The world is better with you in it. | Love your pet, love the planet. Have you noticed a change in your animal companions, the wild ones outside our homes, or the popular animals in our zoos? They are trying to connect with us. With the love and patience of angelic mentors they are trying to tell us they are here to help us be better humans. I call my spiritual mentors the A K C, the animal kingdom collective. Every time I connect with them I get a wonderful message of hope. The messages have a common thread: we have the power to connect with them on a deep, meaningful level. When we do this, we connect with the earth. When we do that, we join the collective to heal our planet. We weren’t the first earthlings on this planet, nor will we be the last, but since we are the most mobile, curious, and complicated earthlings we are by default the caretakers of every living thing on Earth. We have the ability to connect with our fellow earthlings as they connect with us, supplying us with a lifetime of love, respect, and joy. 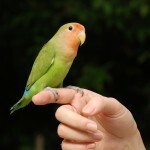 I am an animal Reiki practitioner. I learned early in my life that our pets have the same energy bodies as we do that includes chakras, meridians, auras and more. They are as diverse as we are; every animal, fish, fowl and insect has a unique personality and an interesting view of life and death. I find each one I meet fascinating. Check out Valorie’s Pearls to learn more about Reiki. 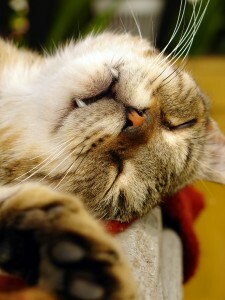 I love practicing Reiki, and I love teaching people about it, so sessions with my furry clients include their parents. I show them what I do and explain why I do it, then I invite everyone to join me in the Reiki flow. It’s a great way to increase the bond between pet and parent and fill the house with the loving energy of the cosmos. 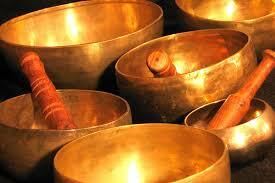 I am excited to start expanding the practice with Himalayan singing bowls. The soothing earth frequency tones radiate into our hearts, the hearts of our animals, and the earth, creating a blissful connection that heals us all. Stress is a major health damaging problem that we all take on, human and animal, and I find these bowls are a fantastic way to relieve stress and promote healing on a physical, mental, and spiritual level. I’m certified by the Vibrational Bowl Association as a bowl body worker, a soothing, stress relieving modality founded by Jeff Howard that involves tapping the Himalayan brass singing bowls to vibrate on the human body as the soothing tones work with the animals to relax and heal. Jeff designed his bowls specially for this modality and they work very well. I like to take some time with pet parents as I explain, bond, and work with them and their animal companions to figure out what will work best for everyone. Every session is a unique experience and each on lasts about an hour. 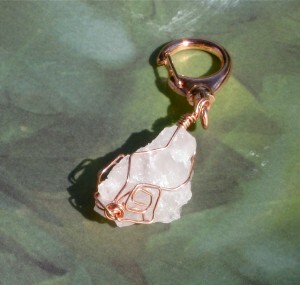 I include a gift of a Rose Quartz pendant for pet. Rose quartz is a beautiful and gentle healing crystal that works to open hearts and fill them with love. Though the pendants are designed for dog collars they can be hung anywhere to benefit whichever animal or human who needs a little loving energy boost. Each pendant is hand made and Reiki charged by me. I’ve branched out to include some physical massage and other energy healing modalities, and personal instruction on how to continue the therapies with your companions. 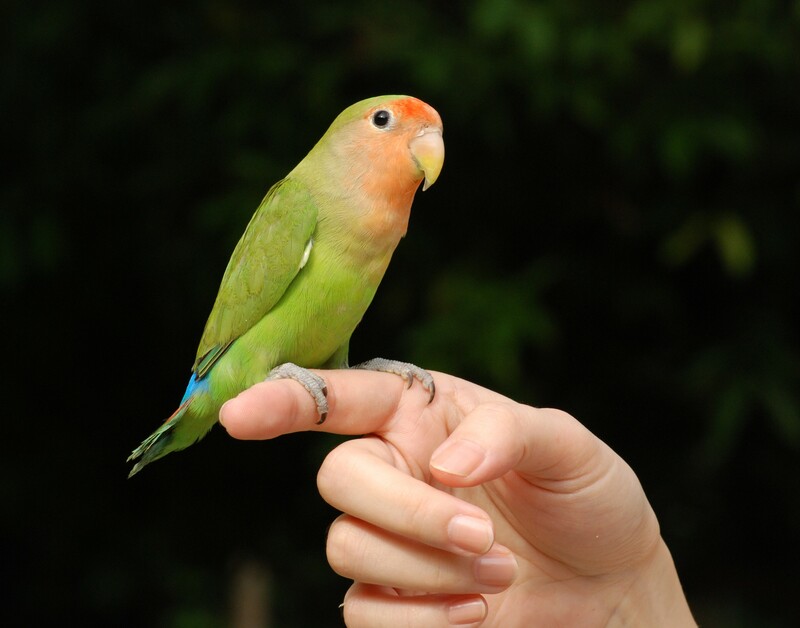 I continue to explore other modalities that will benefit both you and your pet. I love experimenting with energy healing techniques and I love sharing everything I learn with you. If you live in the Northern Virginia area and have a companion who could benefit from a stress relieving, relaxing session, contact me for more information. The bowl therapy and Reiki are beautiful energy healing methods for everybody, including me, because as the energy flows for you and your pet it flows for me in a gentle exchange of healing energy. I also conduct workshops. Contact Valorie Maya to learn more. Che ck out the rest of Furry Earthlings while you’re here. It’s a site of love for all of our pets. You might find something interesting in these pages. Let us celebrate our furry (and feathered) earthlings. A healthy pet is what all happy pet parents strive for.